Would you like to contact NIVEA or do you have specific questions? 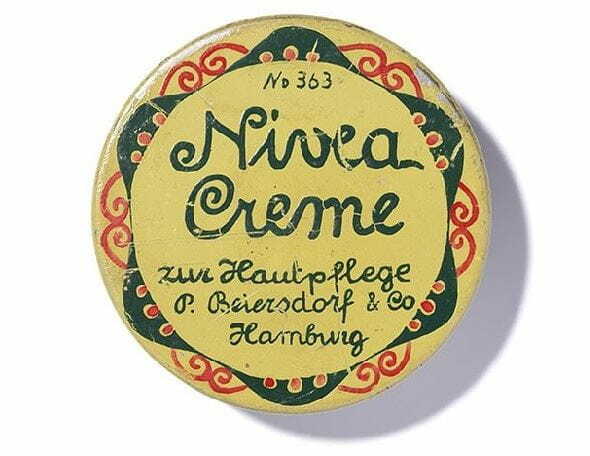 The classic NIVEA Creme in the blue tin in different sizes. Care tips and great ideas for looking after your skin.